Defence Minister Christopher Pyne and Minister for Defence Industry Linda Reynolds have welcomed the signing of the first major equipment subcontract for the $50 billion Attack Class future submarines. The first major equipment subcontract for the Future Submarine Program was signed today between Naval Group and MTU Friedrichshafen for the design of the diesel generator rectifier (DGR) for the Attack Class submarine to turn mechanised energy into electricity. Minister Pyne welcomed the announcement, saying, "I am very happy to announce that after a robust procurement process, MTU has been selected as the first major equipment subcontractor for the Attack Class submarine." He said awarding this contract achieves a critical milestone in progress of the program, with the design of the DGR a critical component of the overall Attack Class design. "MTU has committed to establishing the necessary industrial capability in Australia, to deliver and support the DGR – a key element of achieving the sovereign build – operation and sustainment of the Attack Class submarine," Minister Pyne added. Minister Reynolds said that while the contract is directly with MTU, the company would leverage its existing strategic partnership with Penske Power Systems Australia. "MTU will work with Penske during the design phase and will then grow Penske’s capacity in Australia. Importantly, this will transfer the technology and knowledge associated with this capability to Australia," Minister Reynolds said. Minister Reynolds added, "The DGR subcontract is part of the government’s investment in the Attack Class submarine, part of the creation of a sovereign naval shipbuilding enterprise and the government’s continuous naval shipbuilding capability." 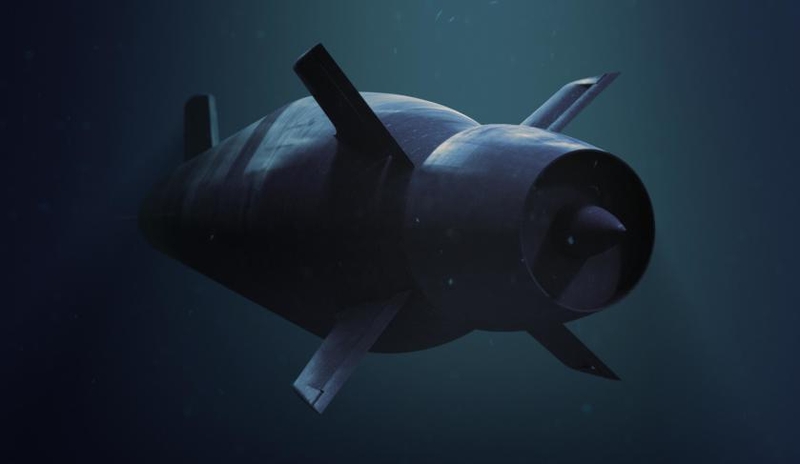 Naval Group's successful Shortfin Barracuda design, which serves as the basis for the new Attack Class, is a conventionally powered variant of the nuclear powered Barracuda fast attack submarine currently under construction in France for the French Navy. Naval Group Australia (formerly DCNS) – a subsidiary of French shipbuilding company Naval Group – is Australia’s international design and build partner for the Future Submarine Program. Naval Group Australia's involvement in this $50 billion project, supporting an annual average of about 2,800 jobs, amounts to more than just the design and construction of 12 submarines for the Australian Navy – and will also bolster local industry, create thousands of jobs and transfer world-class technology, knowledge and expertise to Australia.